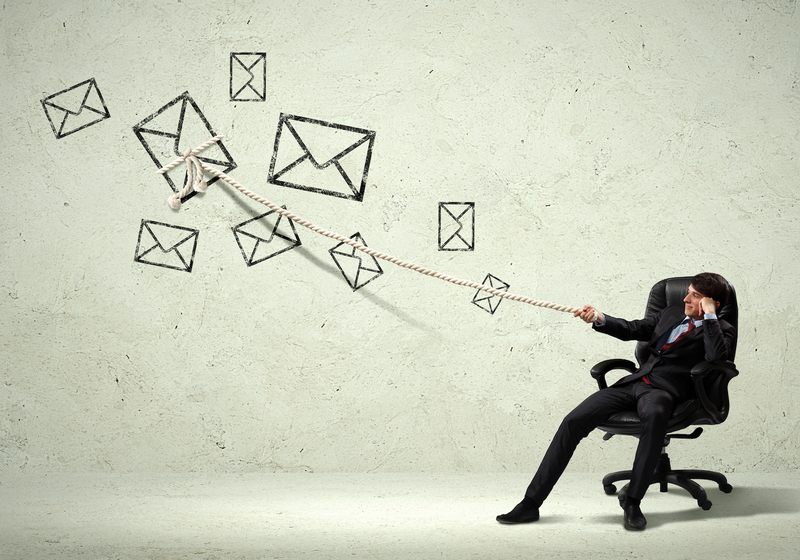 Increase connects on email outreach 40%. Start live conversations with just an email address. No app required. 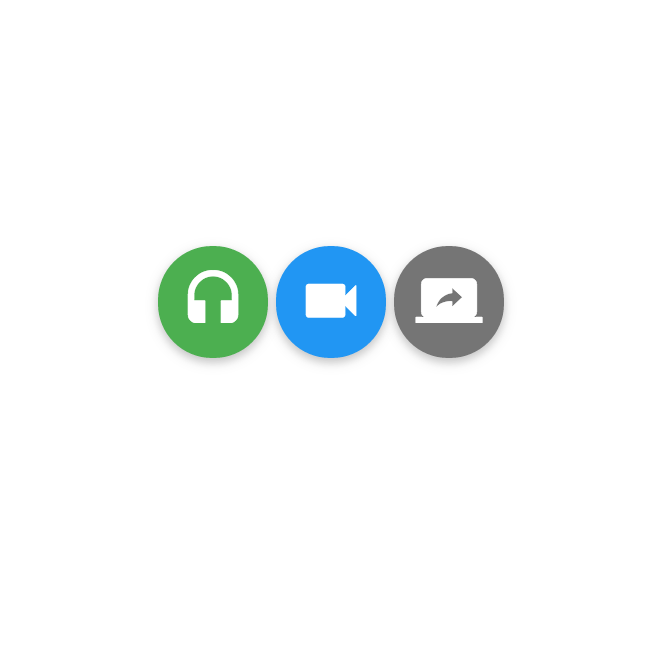 Always one click to start the conversation. Turn any email into chat with a chrome extension for Gmail or a plugin for Outlook. 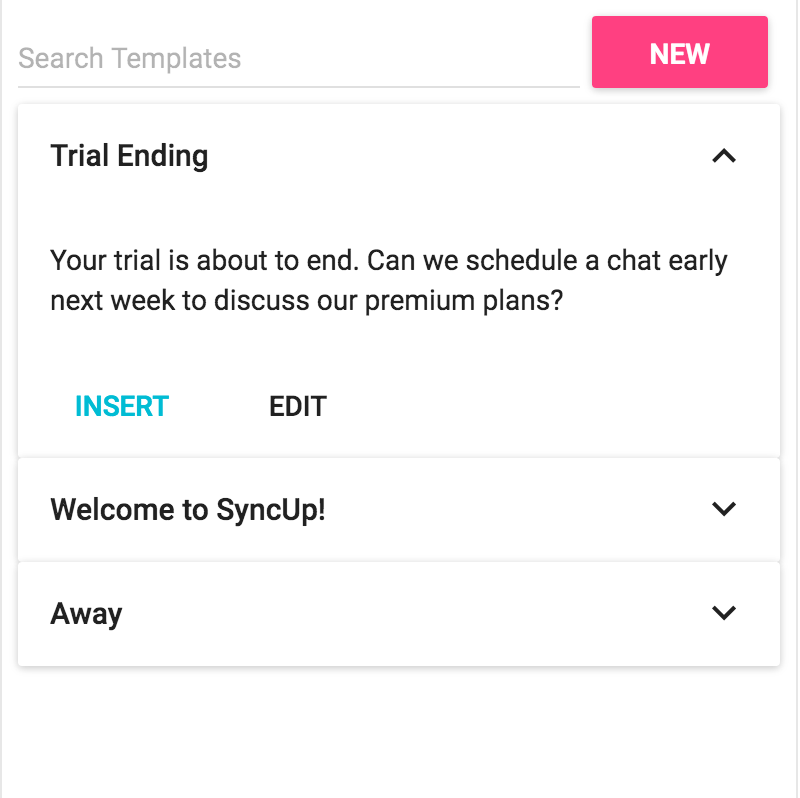 Chat from any device with one click. One touch dial a local number in 48 countries. Get realtime notifications for reads, new chat and scheduled calls on any device. No app required. Leverage customer chat at scale. Send emails at scale that can instantly be upgraded to chat. Multi stage campaigns with merge fields are supported. Auto-log chat activity to Salesforce. Sync contacts and leads from your Salesforce account. We provide a platform of apps that enhance your chat experience. Need a custom experience? Ask use how. Total visibility of all communication activity. Seamlessly connect leads and contacts with your conversations.